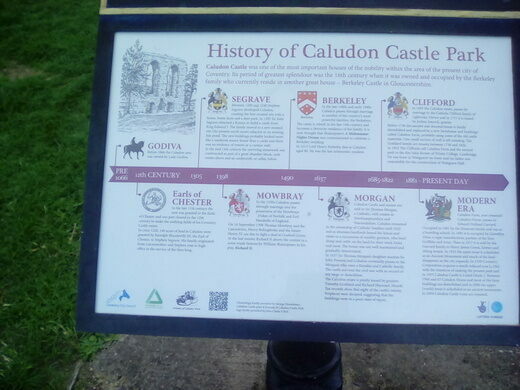 The history of what is now Caludon Castle Park has no shortage of legends. Before the Norman invasion of 1066, the land was held by the famous Lady Godiva, the legendary noblewoman who rode naked on her horse through the streets of Coventry. 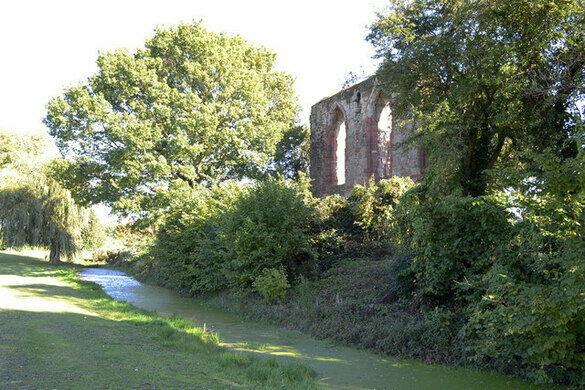 The first significant building on the storied site was a moated manor house built in 1279, and later fortified, earning it the name Caludon Castle. It is recorded that between 1592 and 1605 the Berkeley family’s lifestyle was one of opulence, and they enjoyed performances by famous musicians of the day and numerous productions of important plays. 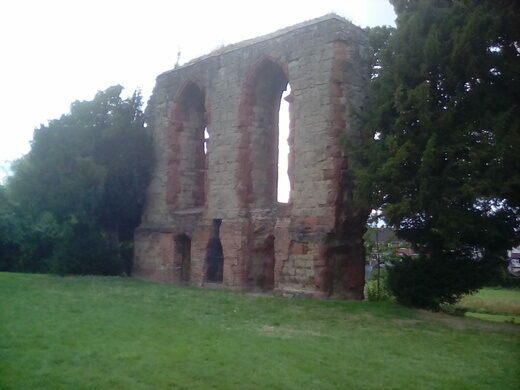 Local belief is that in 1595, the site was the location of the first performance of William Shakespeare’s A Midsummer Night’s Dream, commissioned by the family as part of the celebrations of the marriage of Lord Thomas Berkeley and Elizabeth Carey. 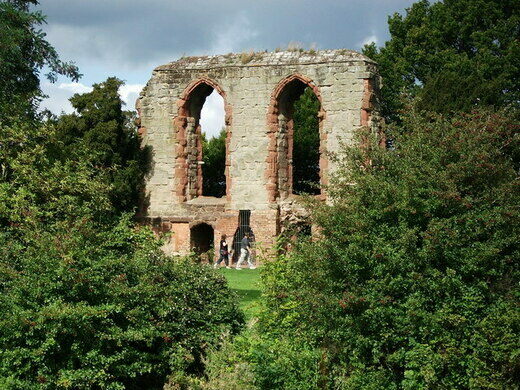 Little is left of the castle now, as it was destroyed by Parliamentary troops following the English Civil War in reprisal to Coventry’s royalist sympathies. 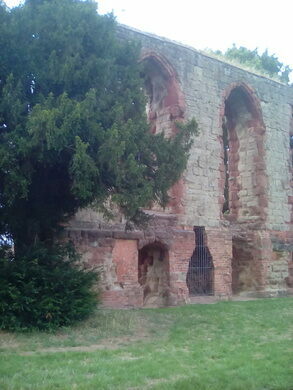 But the remaining wall, originally part of the banquet hall, is very impressive. Both the original moat around the one around the rebuilt house are clearly visible, though the latter is largely hidden by trees until you get up close. 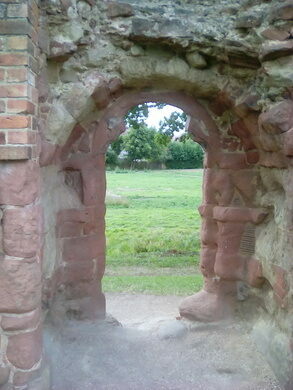 There is free parking in the Caludon Castle Park and the park is free to enter. Bus routes 9 and 9a serve the nearby University Hospital from Coventry rail station. 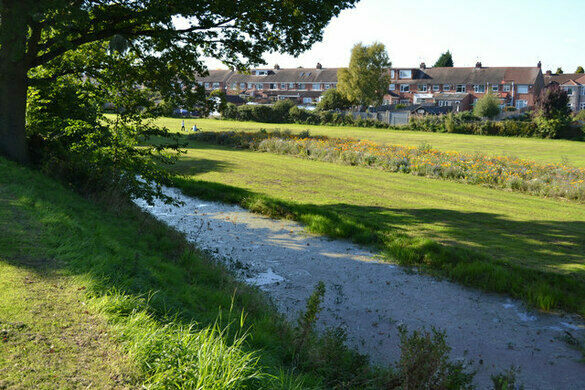 Just to the west of the older moat, the parks department maintains an impressive flower meadow, which is worth a visit in its own right. The only museum in the world dedicated to preserving the life and work of American comedian and entertainer, Phil Silvers. 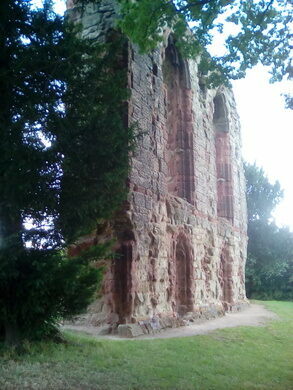 The historic site where Queen Elizabeth I once gave a searing speech. 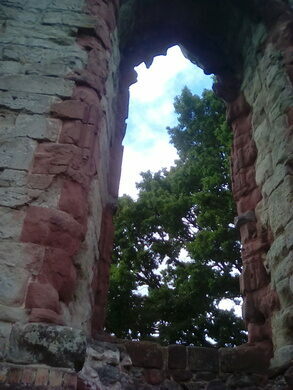 The ruins of a medieval castle linked to the murderous French lord that inspired the famous legend of Bluebeard.